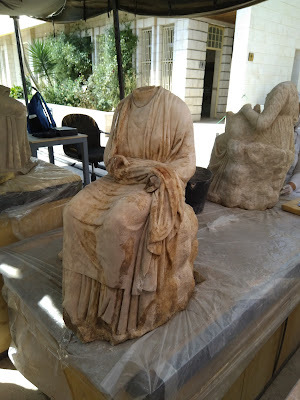 Yesterday I visited the site of the ruins of Jerash where a collection of Greek statues was discovered. 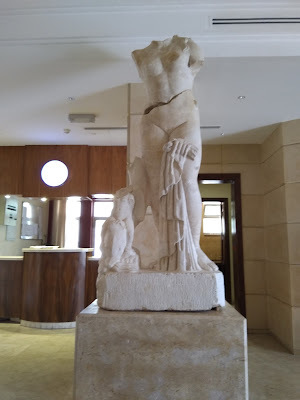 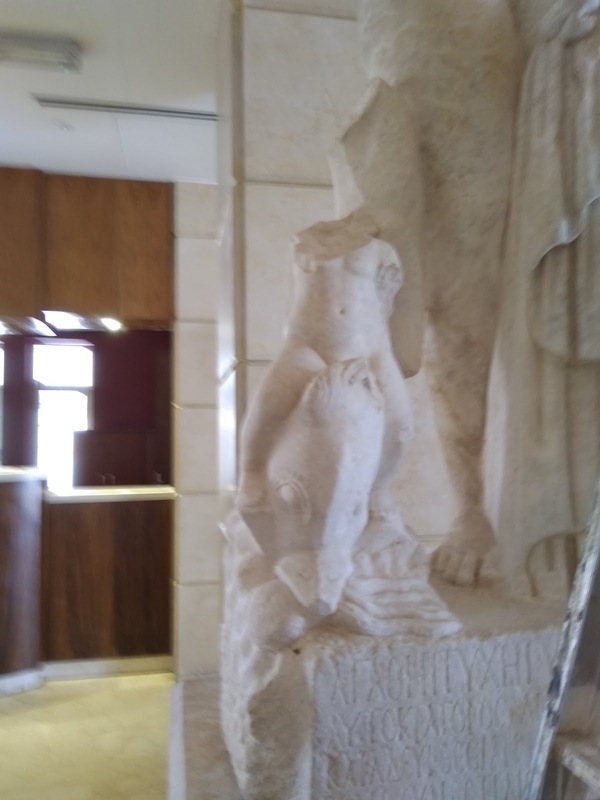 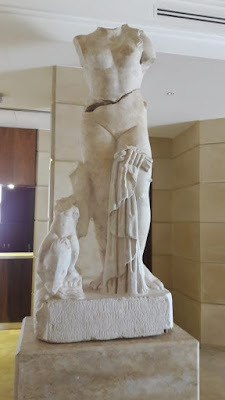 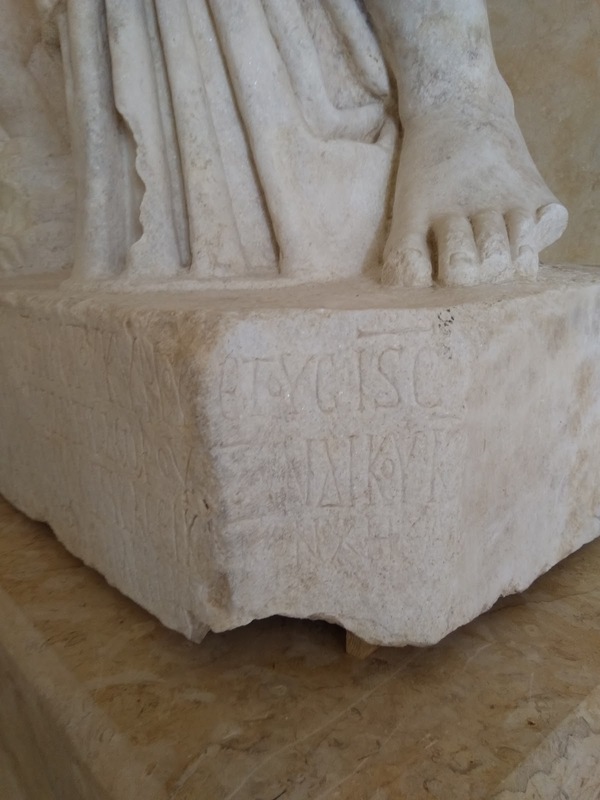 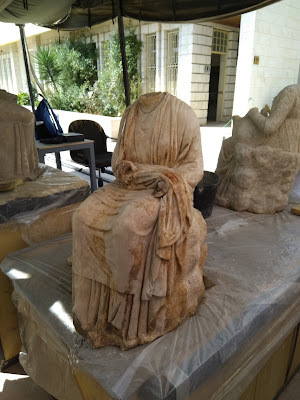 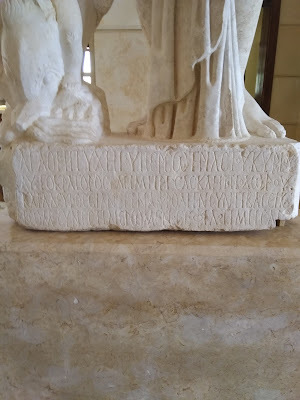 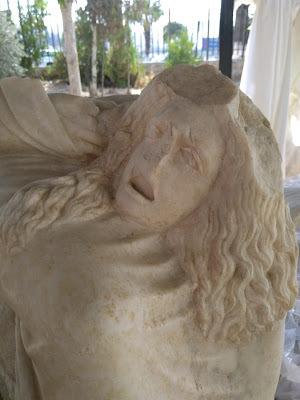 The statues are all carved with marble, and except the great god of Greek Zeus, they are headless. 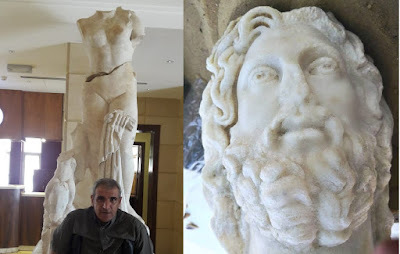 I have noticed that there is great attention to detail by the creative sculptors who have accomplished these wonderful works. 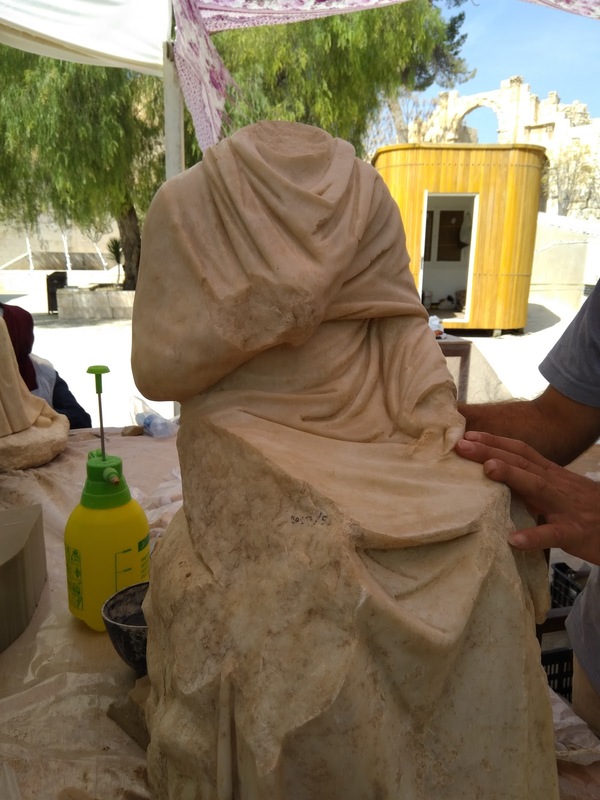 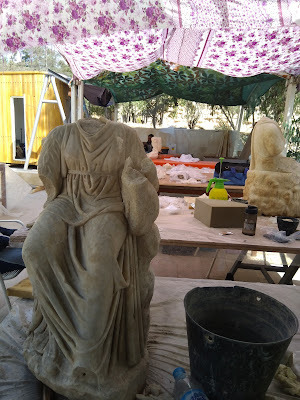 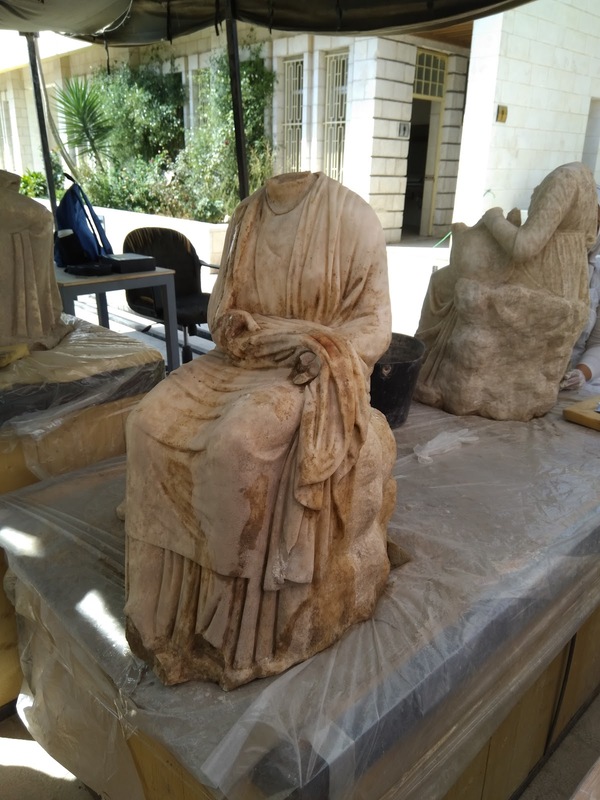 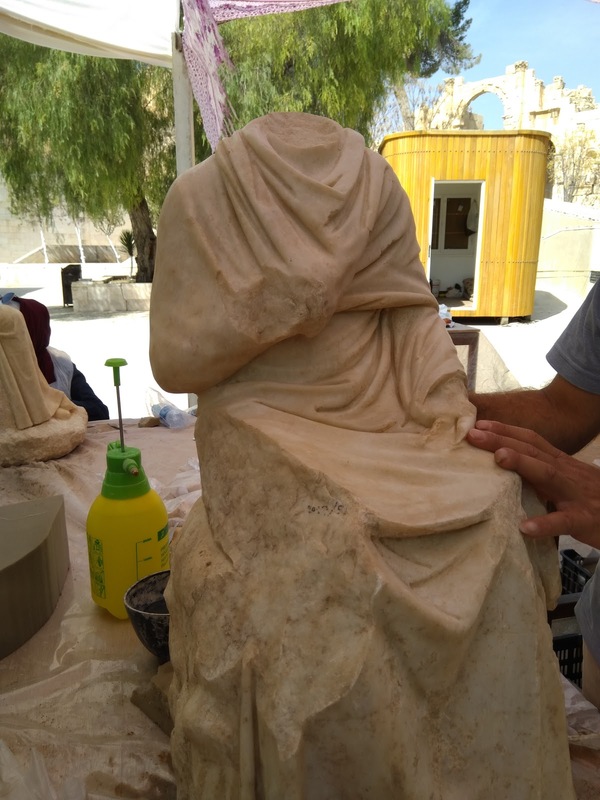 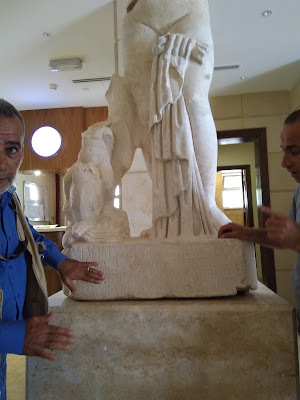 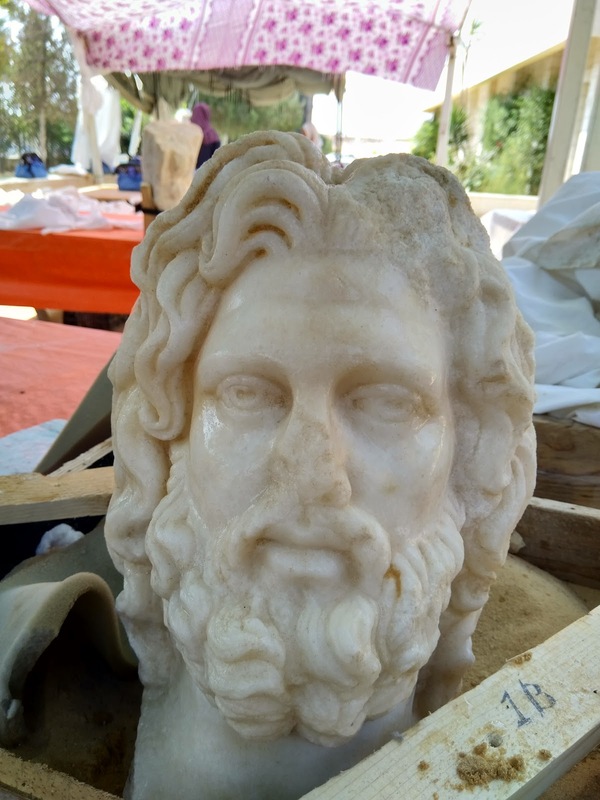 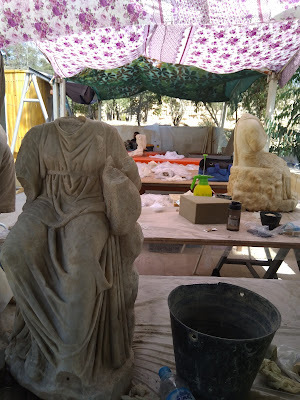 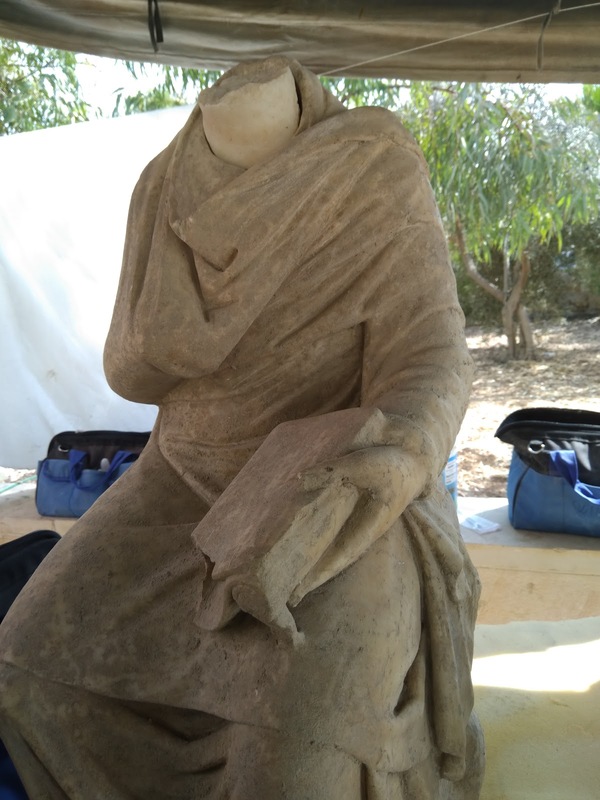 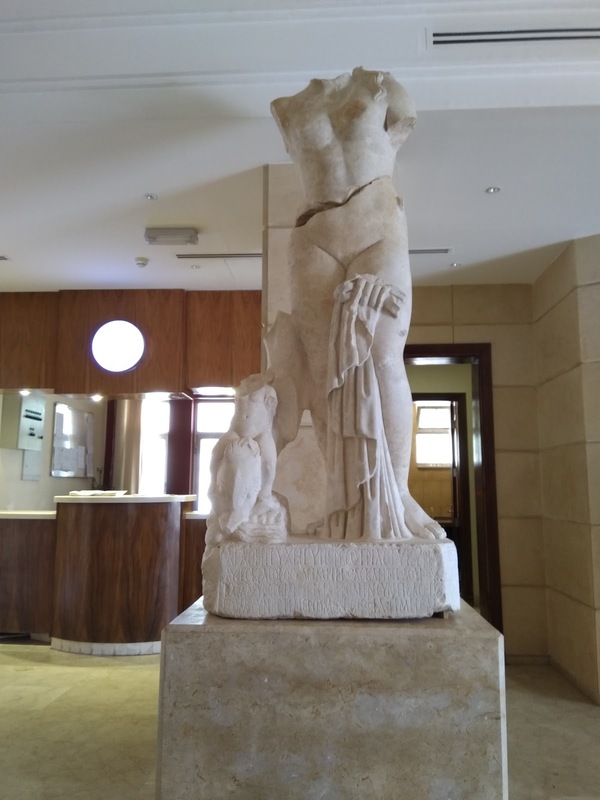 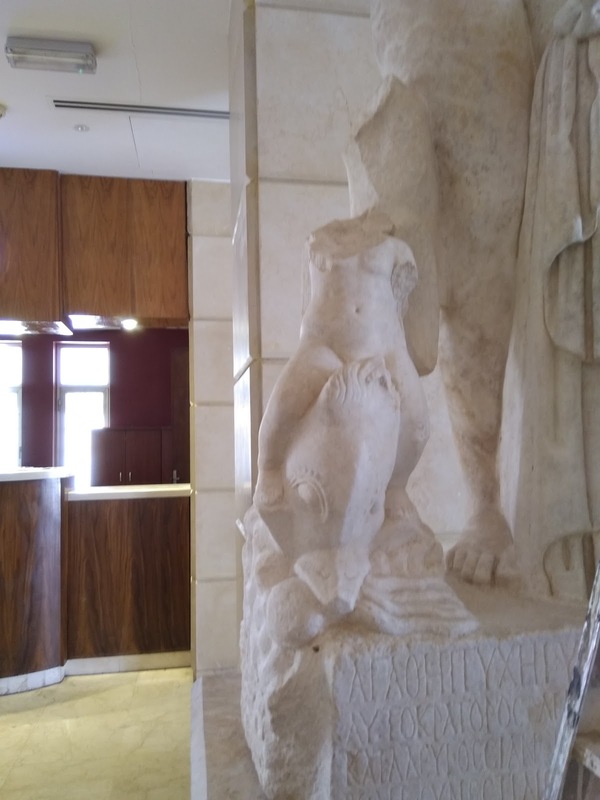 A team of scientists and specialists led by a German scientist named Thomas are working on the maintenance and restoration of statues, I was pleased to meet them and to see the great art of old nations in Jerash.